My Sweet Baby by Pat Scrap and freebies ! – 1 freebie(s)? Wednesday Special – “Wine & Roses” plus a freebie – 1 freebie(s)? VTF Mixo by Velvetyne Type Foundry – 1 freebie(s)? VTF Gulax by Velvetyne Type Foundry – 1 freebie(s)? BackOut by Velvetyne Type Foundry – 1 freebie(s)? Medieval Pixular by WilliamOsborn – 1 freebie(s)? hadfield by PenCulture – 1 freebie(s)? Big Space by nurfdesigns – 1 freebie(s)? Examples of erosion by junkohanhero – 1 freebie(s)? Bataler by Eldertype Studio – 1 freebie(s)? Rachel’s Requiem by mechanismatic – 1 freebie(s)? Mystical Eyes Personal Use by Billy Argel – 1 freebie(s)? Allicia Personal Use by Billy Argel – 1 freebie(s)? 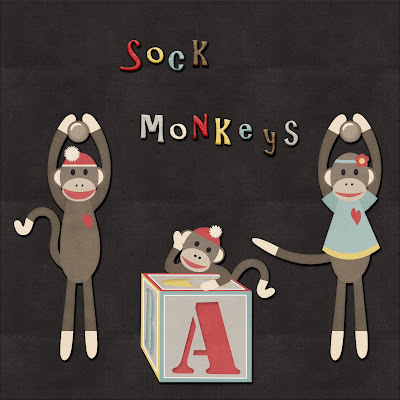 Qualio by arwah12 – 1 freebie(s)? Reinata by Andrie Nugrie – 1 freebie(s)? samble by Tan Zuha N – 1 freebie(s)? 62DRAGZ by Youssef Habchi – 1 freebie(s)? Starella Script by Måns Grebäck – 1 freebie(s)? Silky&Milky by Wojtek Zolty – 1 freebie(s)? Golden Gate by Rivo Dwi Adriansyah – 1 freebie(s)? Shutter Braille by ketikata std – 1 freebie(s)? Karliyna Script by Jamaluddin – 1 freebie(s)? Badminton of Shadow by Inopatype – 1 freebie(s)? Coral Pen by Suzuran San – 1 freebie(s)? Bernaillo by Pen Culture – 1 freebie(s)? Arandalle Script by Makashi – 1 freebie(s)? Just do it by Ardyana Types – 1 freebie(s)? Winstyle Signature by R Studio – 1 freebie(s)? Holmes Signature by Riyadh Rahman – 1 freebie(s)? Reinata by Nug’s Project – 1 freebie(s)? Stefani by Thomas Aradea – 1 freebie(s)? Witherscollin by Thomas Aradea – 1 freebie(s)? Authentic Script by Debut Studio – 1 freebie(s)? Zettama by Pen Culture – 1 freebie(s)? Magnificent by Rahmat Hidayat – 1 freebie(s)? Aubrielle by Awan Studio – 1 freebie(s)? Sugar Addiction by Misti’s Fonts – 1 freebie(s)? Adventure Dreamer by Thomas Aradea – 1 freebie(s)? Sandra Belhock by cove703 – 1 freebie(s)? Duck in Shipah by cove703 – 1 freebie(s)? You Are Stranger by Thirtypath – 1 freebie(s)? Westpart by Garisman Studio – 1 freebie(s)? Thunder by Iklaz Studio – 1 freebie(s)? Berlin Script by Debut Studio – 1 freebie(s)? Hot Jacket by Billy Argel – 1 freebie(s)? Simplicity by Billy Argel – 1 freebie(s)? Urban Defender by Iconian Fonts – 1 freebie(s)? Angelic Child by Darrell Flood – 1 freebie(s)? Clone Machine by Chequered Ink – 1 freebie(s)? Cyberpunk Sealion by Chequered Ink – 1 freebie(s)? Neptune Lander by Darrell Flood – 1 freebie(s)? Saturn 3 by Darrell Flood – 1 freebie(s)? Supernovas by Darrell Flood – 1 freebie(s)? Moonbase Delta by Darrell Flood – 1 freebie(s)? Impact Brutas by Chris Vile – 1 freebie(s)? Rustic Man by Chris Vile – 1 freebie(s)? Umaima by Umaima Masood – 1 freebie(s)? The Crost Horment by Inopatype – 1 freebie(s)? 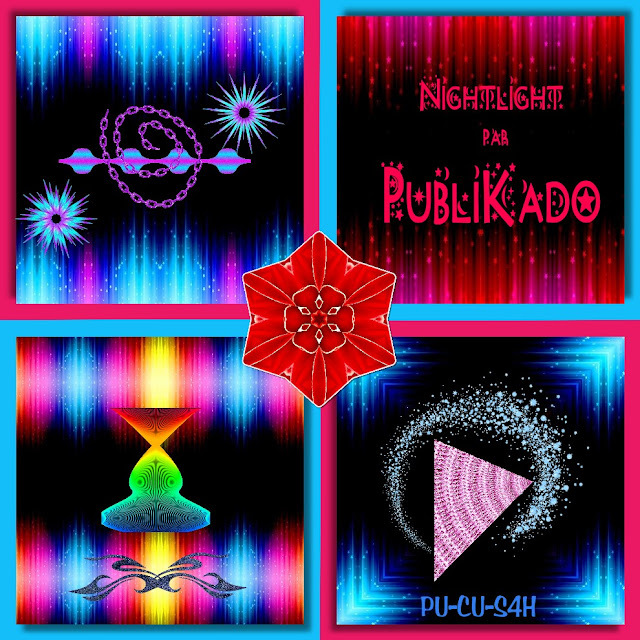 Regular Fashion by Pizzadude – 1 freebie(s)? Wear and Tear by Jonathan S. Harris – 1 freebie(s)? Daydreamers by Darrell Flood – 1 freebie(s)? Marker Notes by Darrell Flood – 1 freebie(s)? Lisa by Union Sozialer Einrichtungen gGmbH – 1 freebie(s)? Sombori by ndhietwentytwofont – 1 freebie(s)? Rain Shower by Jonathan S. Harris – 1 freebie(s)? Eaglese Pro by Creative LAB – 1 freebie(s)? Greatest Script by Creative LAB – 1 freebie(s)? Melantune by Seto Febriant – 1 freebie(s)? Fatye by Nirmana Visual – 1 freebie(s)? 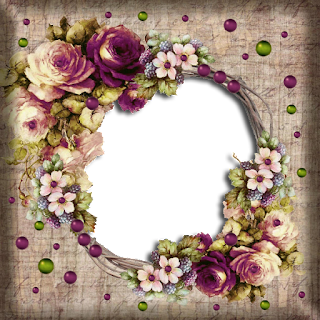 Michelle Fellicia by arttotell – 1 freebie(s)? Lieselotte by Uloel Design – 1 freebie(s)? Germany Script by dharmas – 1 freebie(s)? Magenta by dharmas – 1 freebie(s)? Cutyle Monoline Script by OldStudioo – 1 freebie(s)? Morning Blow by creaditive – 1 freebie(s)? Lifetime by ladyluck8 – 1 freebie(s)? Romantick by Locomotype – 1 freebie(s)? Pipih by Growonk – 1 freebie(s)? Modaz by Ismail Abdurrasyid – 1 freebie(s)? Goo Easter by Khurasan – 1 freebie(s)? The Do by Gaspar – 1 freebie(s)? Multikultural by Dumadi Studios – 1 freebie(s)? deefont by BATHARA – 1 freebie(s)? Funblob by M Ansori Zakaria – 1 freebie(s)? R74 Dingbat Attak by erik B-A – 1 freebie(s)? Ideas And Apps Faces by Ideas and Apps – 1 freebie(s)? Flags World Color by elharrak – 1 freebie(s)? Font Arabic Flags by elharrak – 1 freebie(s)? SD Hall by Sompong Pradubboot – 1 freebie(s)? Password by Vladimir Nikolic – 1 freebie(s)? Berryl Sans by LetterFall Studios – 1 freebie(s)? Elena Shine by Ideas and Apps – 1 freebie(s)? Germany Sans by dharmas – 1 freebie(s)? Stembase by SSI.Scraps – 1 freebie(s)? Morgan by Sigit Nur Wicaksono – 1 freebie(s)? Swera by Studio Typo – 1 freebie(s)? The Calling by sirrandalot – 1 freebie(s)? Curves by Gil Rodrigues – 1 freebie(s)? Crown by Ibnu Utomo – 1 freebie(s)? Rachel’s Requiem by Michael Moss – 1 freebie(s)? Holmes by Riyadh Rahman – 1 freebie(s)? Lancip by Subarkah Siwitomo – 1 freebie(s)? Big Space by Nurf Designs – 1 freebie(s)? Onward by Maurice The Hormone Monster AUTTP – 1 freebie(s)? Ibiza Crystal by Billy Argel – 1 freebie(s)? Husaeni by Dumadi Studios – 1 freebie(s)? SD Prostreet by Sompong Pradubboot – 1 freebie(s)? Bronkos by Growonk – 1 freebie(s)? Mengkengs by Haris Prawoto – 1 freebie(s)? Samarasa by Muhamad Ali Hasan – 1 freebie(s)? HelloCat by Fonta Benka – 1 freebie(s)? Cookbook Title by Walter E Stewart – 1 freebie(s)? Mendowan by Muhamad Ali Hasan – 1 freebie(s)? 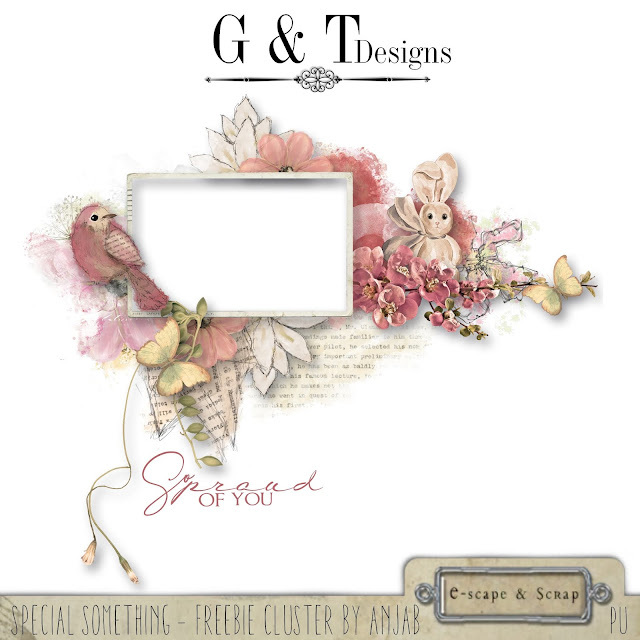 Singo by SSI.Scraps – 1 freebie(s)? Growonk by Growonk – 1 freebie(s)? 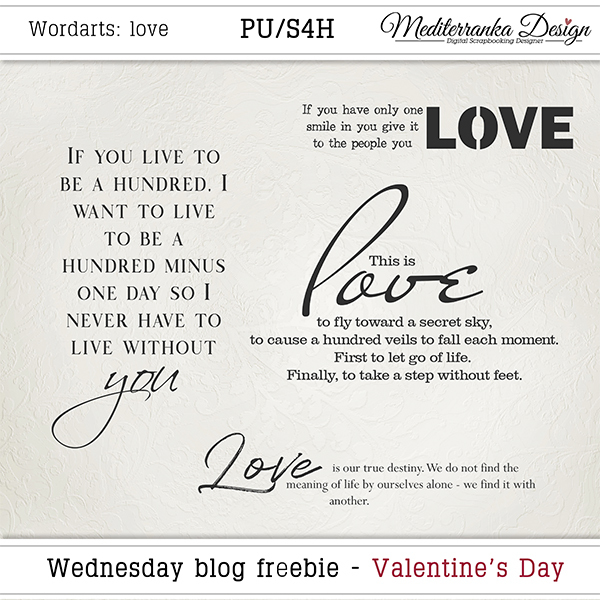 Shaila Script by Creative LAB – 1 freebie(s)? Dantina by Fikry Alif – 1 freebie(s)? Zallia by M Ansori Zakaria – 1 freebie(s)? Carrington by Nug’s Project – 1 freebie(s)? Bathey by Pen Culture – 1 freebie(s)? 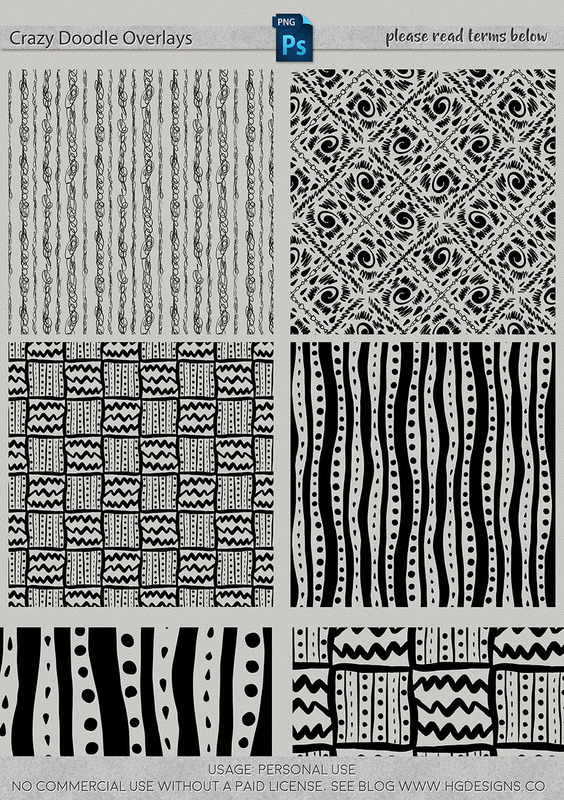 Genttalla by SSI.Scraps – 1 freebie(s)? Semangkang by Haris Prawoto – 1 freebie(s)? 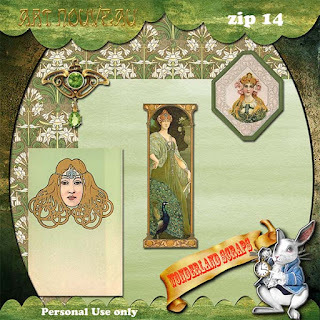 Allexandia by arttotell – 1 freebie(s)? Shalmone Hunter by Inopatype – 1 freebie(s)? Hellowen by Best Font Studio – 1 freebie(s)? Sinau by Ismail Abdurrasyid – 1 freebie(s)? 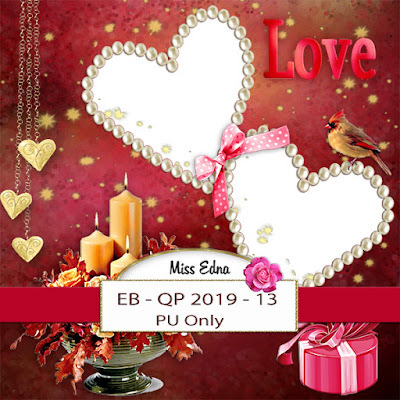 Louise Ann by Edric Studio – 1 freebie(s)? Lollitus by Indotitas Squad – 1 freebie(s)? 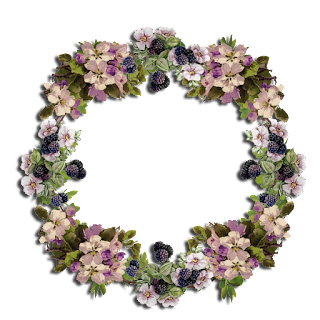 Violaceous by madeDeduk – 1 freebie(s)? Lovely Heart by Fachran Heit – 1 freebie(s)? Birdthopia by Fachran Heit – 1 freebie(s)?